We’ve seen this question sooo many times, we just had to write a complete article about it. With four different members of the Adobe Photoshop family, it can be confusing what is what and which to get… And now that Elements 11 is out, it’s a good time to look at this. 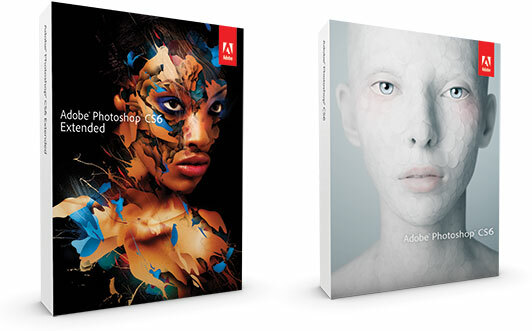 Q: How do Adobe Photoshop, Photoshop Extended, Photoshop Elements, and Photoshop Lightroom software differ? 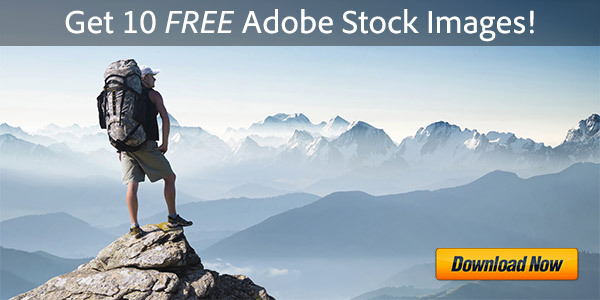 A: Photoshop Elements 11 (US$99) is designed for people who are just getting started with digital photo editing, and delivers powerful yet easy-to-use options that help you organize, edit, create, share, and help protect your personal photos. 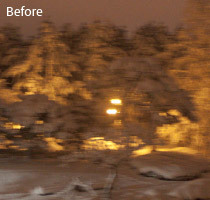 Photoshop Image Deblurring: Coming Soon to Adobe Creative Cloud? One year ago at their annual MAX conference, Adobe showed a sneak peak of some exciting work in progress: the prototype of a new Photoshop Image Deblurring feature that takes shaky photos and brings them into focus. 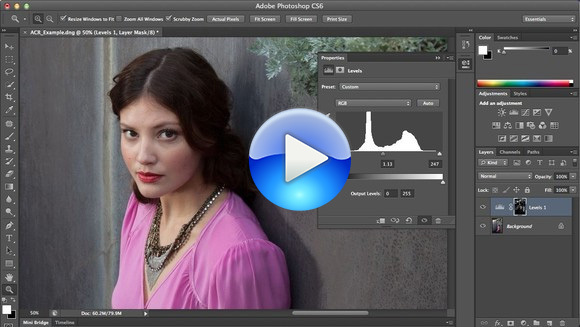 The demonstration was impressive and the tech­nology received huge press at the time, but ultimately was said to be too early stage to make it into the final release of Photoshop CS6 this past spring. Since that time, our readers have been asking about the status of the unblurring function – and when, where, and how we might see it finally released and available to the public. Well now, we may finally have an answer. Because Elements 11 has an all-new intuitive editing environment with a revamped Organizer plus other new features, the content here doesn’t carry well to older versions of Photoshop Elements. However, we do also have a page still available with several hours of free tutorials for PSE 10 & 9 and earlier. 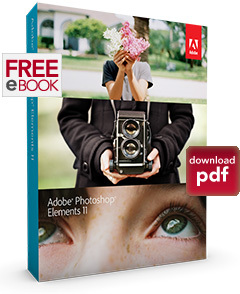 In the brand new course given below, the experts share how to get started with Photoshop Elements 11, the basics of the software, new features, how to use key tools and functions, plus their favorite tips and techniques. 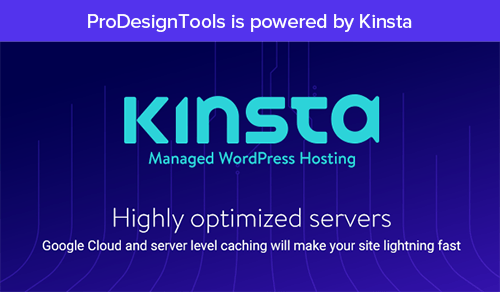 In sum, there is nearly 3 hours of free training video, with 33 separate chapters. Most modern cameras now also take great videos in addition to photos, so Photoshop Elements is well-integrated with Premiere Elements for video editing – and since many people use the tools together, we’ve also included links for over two hours of free tutorials for learning how to use Premiere Elements 11. 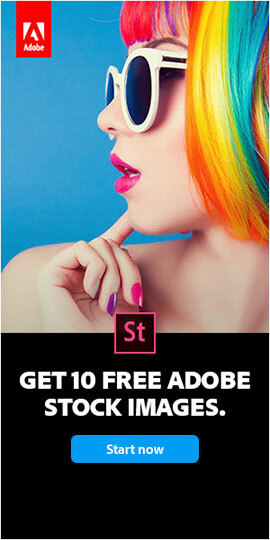 If you need a copy of Photoshop or Premiere Elements 11 to get going right away, just download the free trials and they will work fully for 30 calendar days, which should be plenty of time to get through the classes. Note at the bottom of this page, you’ll also find quick demos of the two programs. 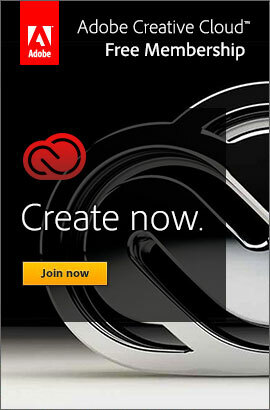 What’s the Difference: Photoshop CS6 vs. Photoshop CS6 Extended? 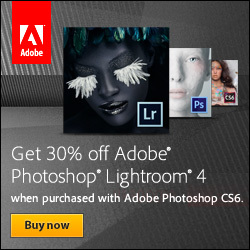 Adobe recognizes that many people use both Lightroom and Photoshop in their workflows, and so is offering a special deal where you can save 30% off the full version of Lightroom 4 if you purchase it together with the new Photoshop CS6 in any form. 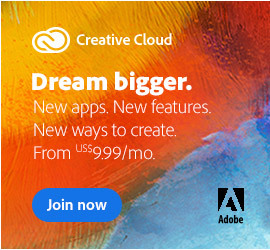 This means if you buy Photoshop CS6, Photoshop CS6 Extended, or any CS6 suite edition (which all contain PS), you’ll get 30% off Lightroom when you buy them at the same time. And it works for either buying the full version or upgrading from an older version of Photoshop or the CS suite… So if you are buying Lightroom for the first time, you’ll get 30% off the price of the full version (normally $149/€109/£87) – and in the U.S. they round this down to just $99. No promotion code is required to activate the discount, which will be reflected in your shopping cart just prior to checkout. 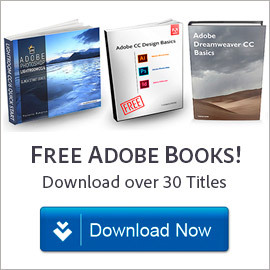 This offer is valid worldwide until Decem­ber 31st, 2012, but pricing is available only through the online Adobe Commercial Store (in other words, Volume and Education customers are not eligible, perhaps because the LR4 student edition is already US$79).